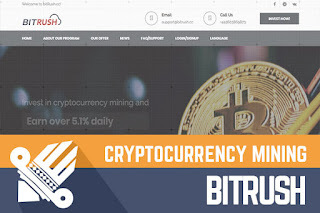 So, let's take a look at the investment opportunity offered by BITRush. 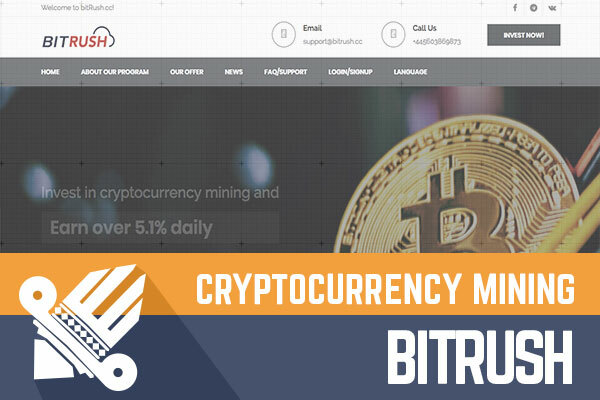 For a lifetime investment offer, the investment plan of BITRush can be described as pretty generous – 5.1% daily. An investment of 0.058 BTC (approx. $200) would generate a daily return of 0.002958 BTC. With 5.1% daily, the break-even point is reached after 20 days, of course, in case the program will last for so long. As usual, the program offers a referral program.